extraordinary resources—online, on campus, and in regions worldwide. 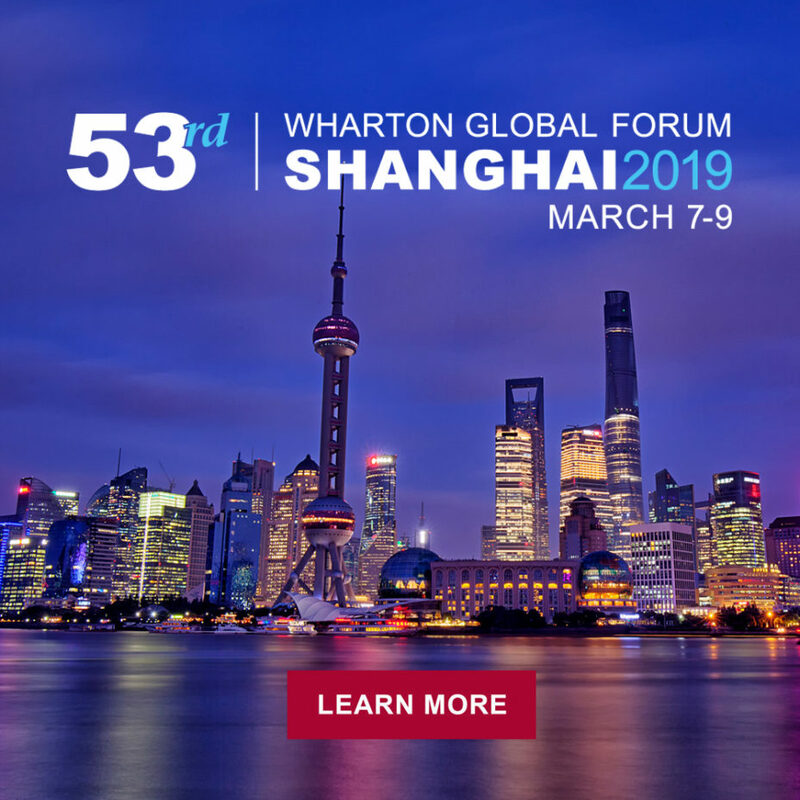 Wharton Global Forums respond to the global dynamics of markets, showcasing prominent topics and creating opportunities to give you a competitive edge in business. 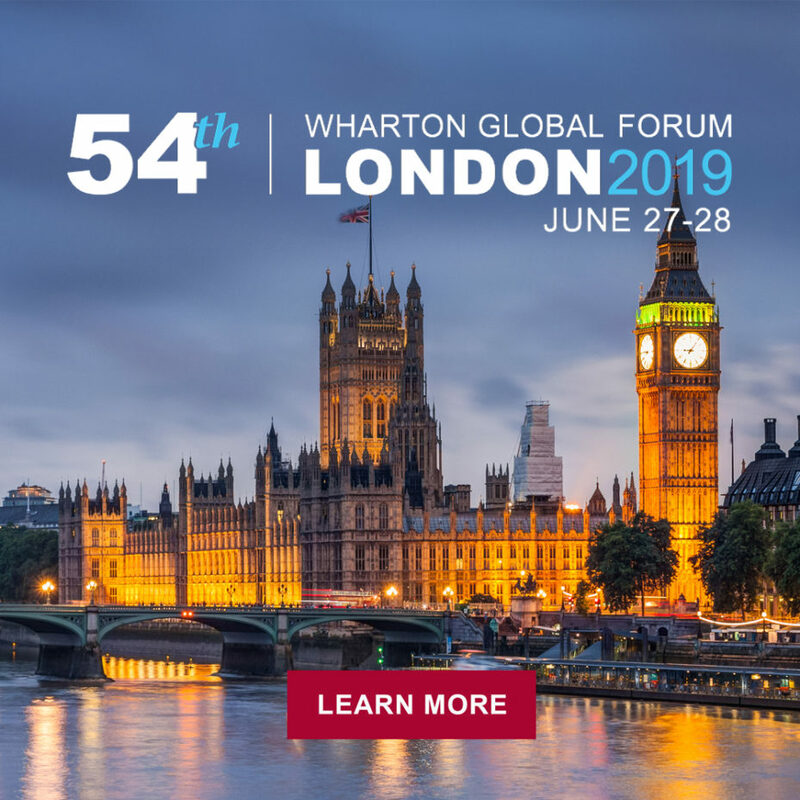 Held in regions around the world, the Forums bring together leaders from business and government along with Wharton faculty and alumni to explore the issues facing global business. Wharton webinars bring the latest research from thought leaders directly to you! Watch these hour-long presentations delivered by Wharton faculty on your desktop or mobile device, either live or on demand. 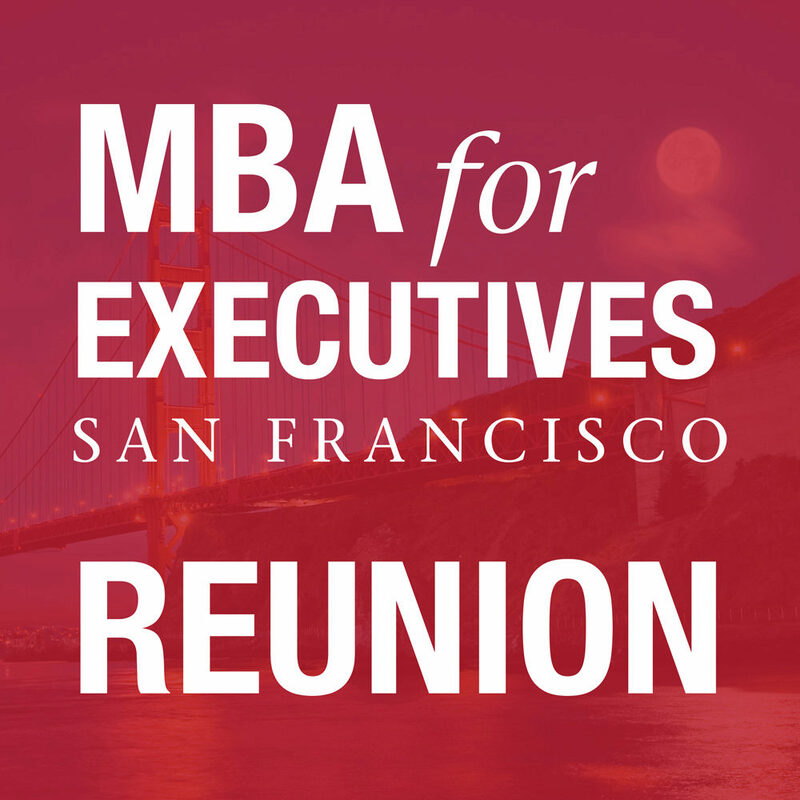 Check out our archive of webinars now — all exclusively available to Wharton alumni. Reconnect with classmates, rekindle memories, and relive the energy of taking classes with professors who inspire you and make you see the world differently. Combine enrichment with entertainment for the whole family in one amazing weekend. Wharton Executive Education immerses business leaders in new ways of thinking to positively impact careers, organizations, and industries. 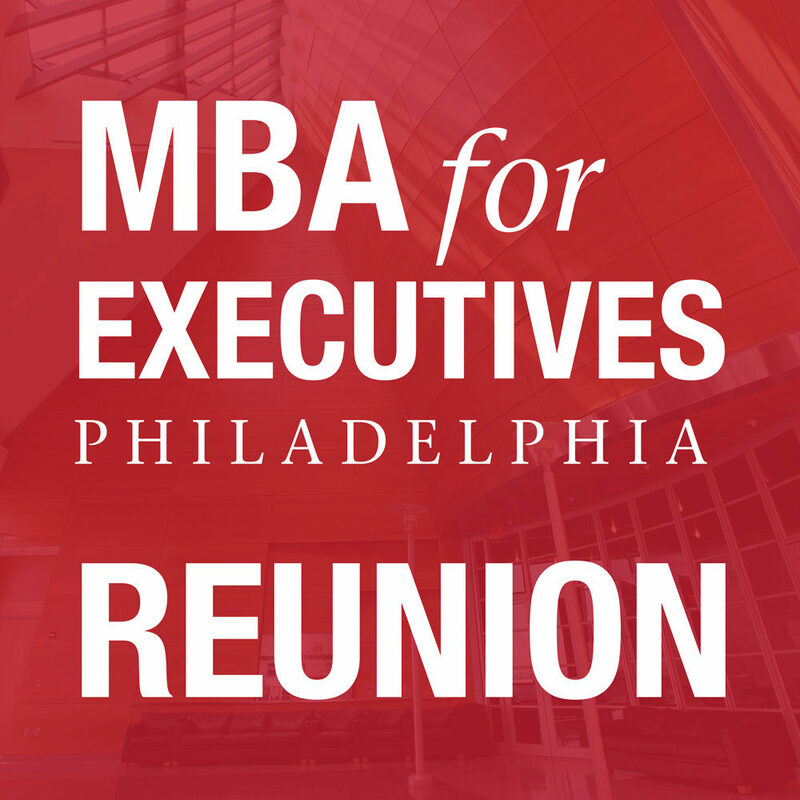 Each year, more than 9,000 executives from around the world make Wharton their choice for executive education. Michael Useem, PhD, William and Jacalyn Egan Professor of Management. All Wharton alumni receive a 25% discount on open-enrollment programs. Knowledge@Wharton, the school’s online business journal, provides free access to analysis of current trends, interviews with industry leaders and Wharton faculty, a database of more than 6,300 articles and research abstracts, and more. 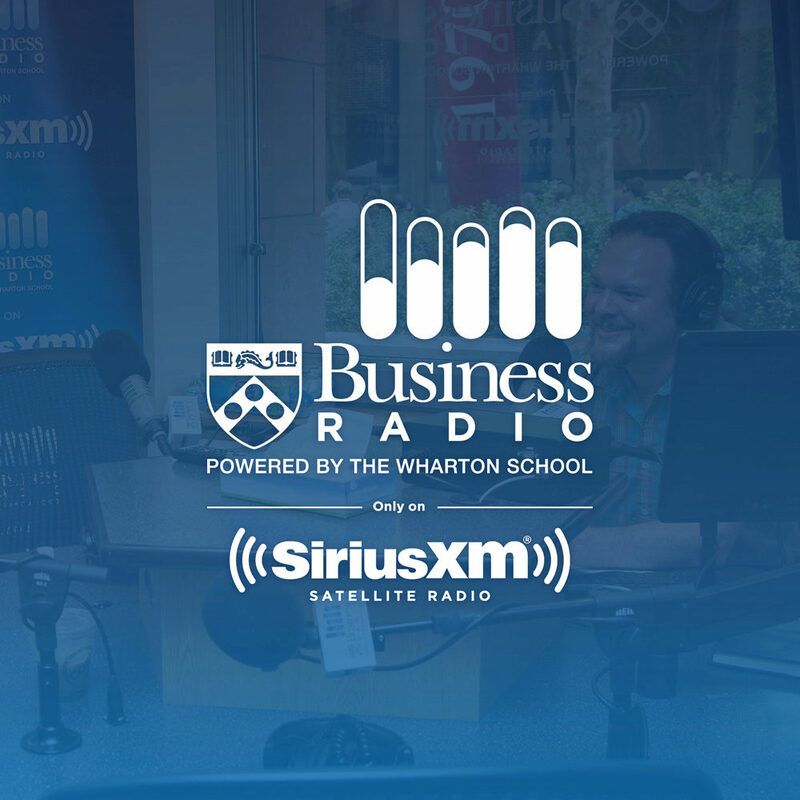 Business Radio powered by the Wharton School is an exclusive 24/7 channel featuring world-renowned professors and alumni as weekly guests, plus executives, innovators, and other experts. 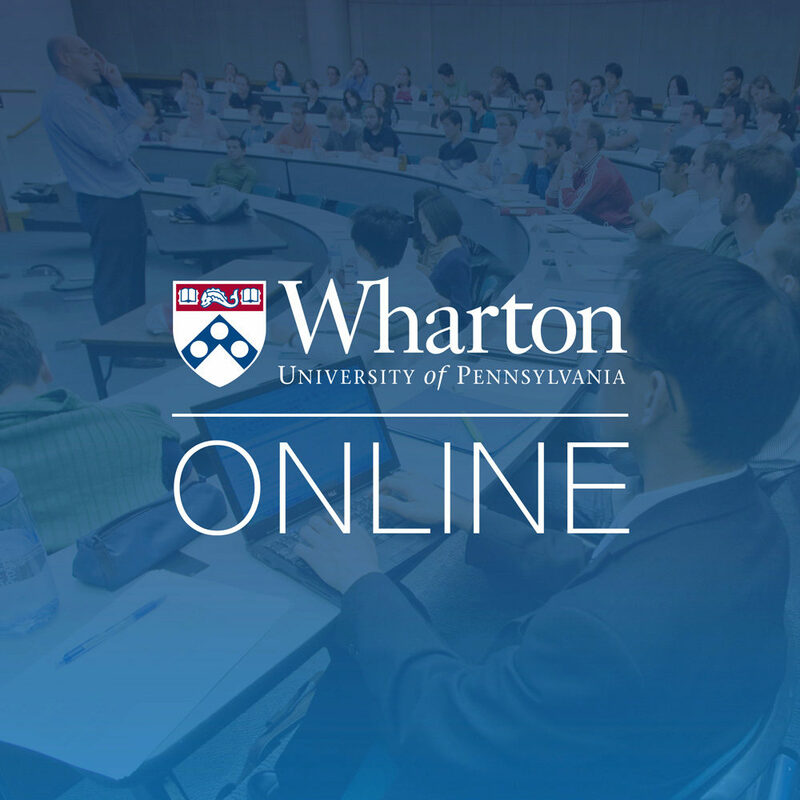 Wharton Online offers courses available to anyone, around the world, and provides accessible and meaningful online learning experiences on the hottest topics in business today. If you are an entrepreneur looking to move beyond your initial product-market fit to build a larger and more profitable enterprise, Scale School is for you. 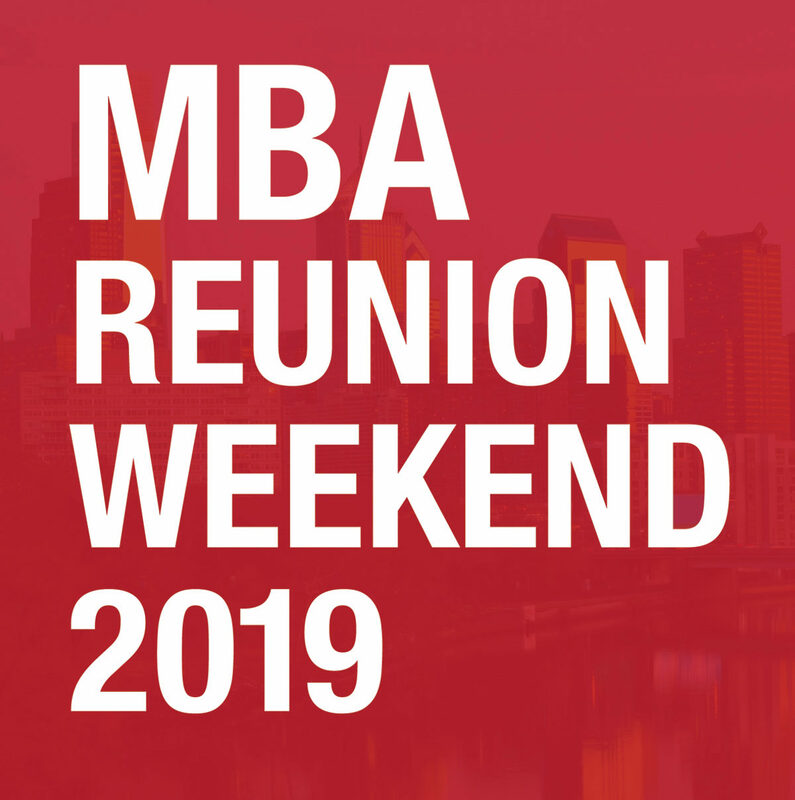 Hear from expert Wharton faculty and alumni entrepreneurs offering solutions to critical challenges like finding new customers, growing your workforce, managing supply chains, and navigating complex regulations as you scale your business. 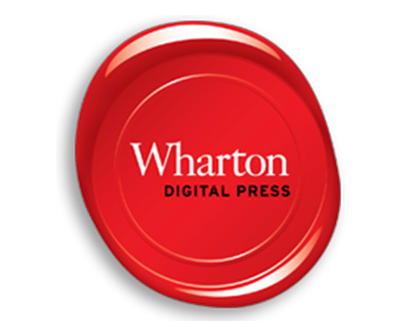 Wharton Digital Press inspires bold thinking within the global business community. 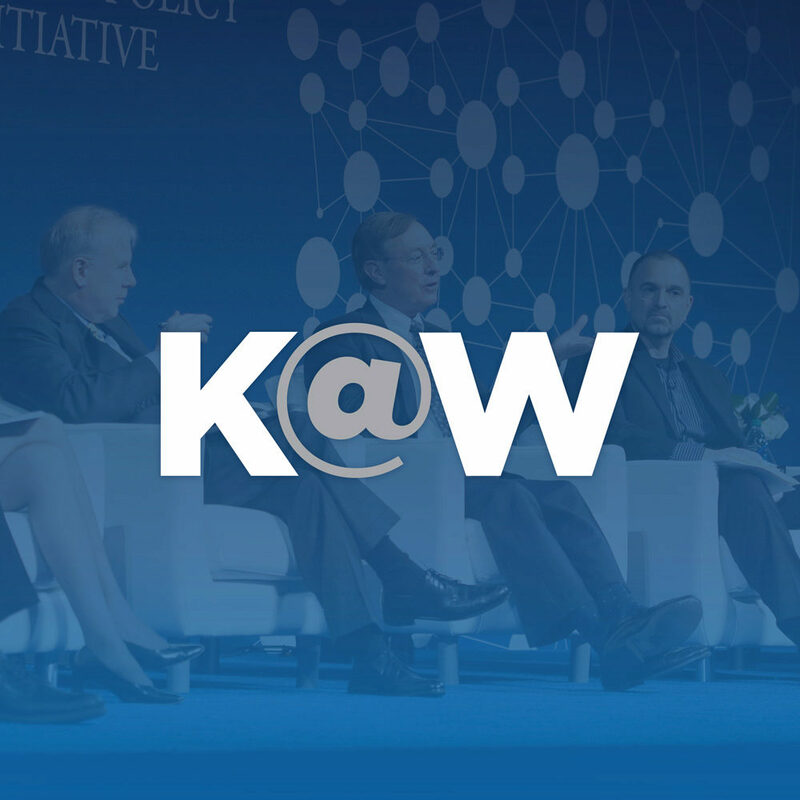 Topics include management and strategy, innovation and entrepreneurship, finance, social responsibility, and more. Formats include eBooks and print books. Wharton Online offers free courses available to anyone, around the world, and provides accessible and meaningful online learning experiences on the hottest topics in business today. Learn more about our Signature Track, and Business Foundations Specialization Certificate.